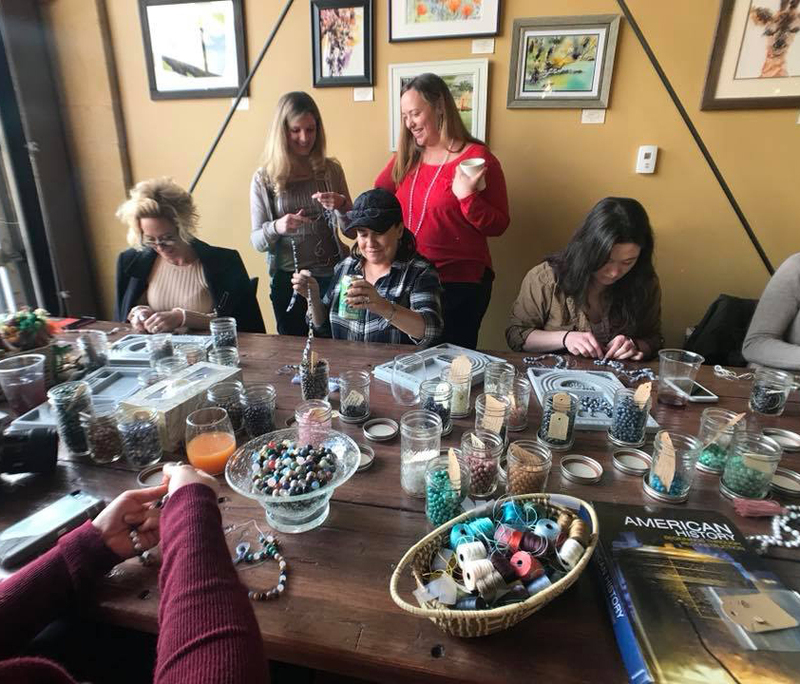 Join Stanley Marketplace for a mala-making workshop where they will guide you step-by-step through the process of creating your own 108-bead, hand-knotted mala necklace that you can use in meditation or prayer, or just wear as a piece of beautiful and meaningful jewelry. Making a mala can be a very meditative and positive experience in and of itself. In this workshop, Madi Hand will share instructions and support as you create your very own mala. You’ll be able to choose from over 25 different types of beads to design your mala and you’ll finish your necklace with a handmade tassel.